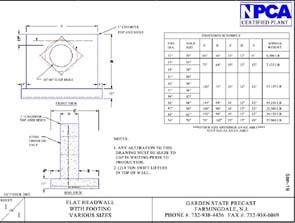 Garden State Precast manufactures a wide array of different size concrete headwalls. 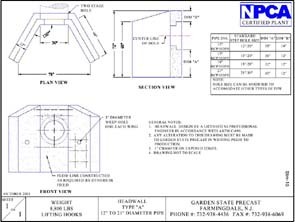 Built for stormwater systems as well as box culverts, we can make the precast headwall you need in the time you need it. Contact us for more information and a quote today.